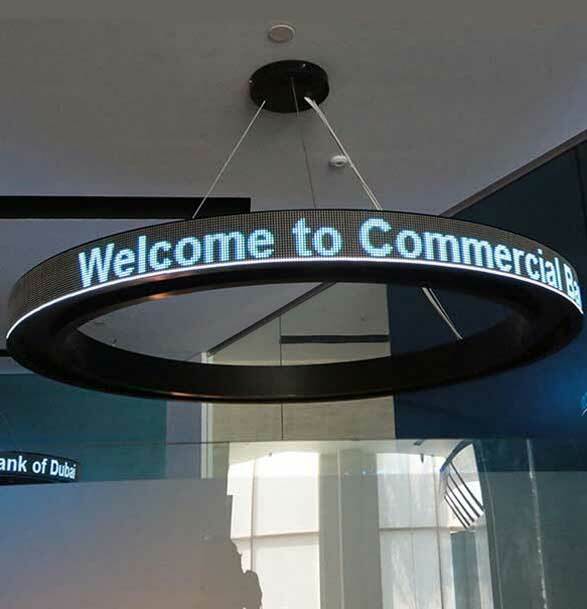 LED ticker, also referred to as a scrolling LED display, is the best way to show any kind of live data such as stock market figures, news headlines, brief messages or Twitter feeds. 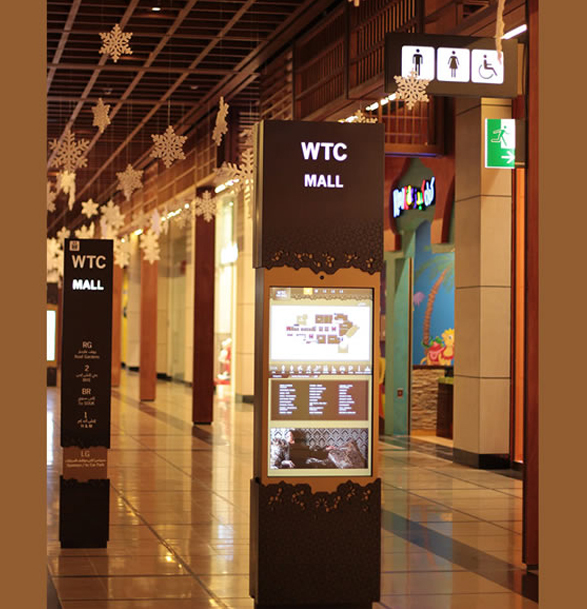 Our extendable, single-line, text-based system helps to display volumes of information. It is invaluable to financial institutions, wealth management firms, banks, sports room, news rooms, traffic signals and more. 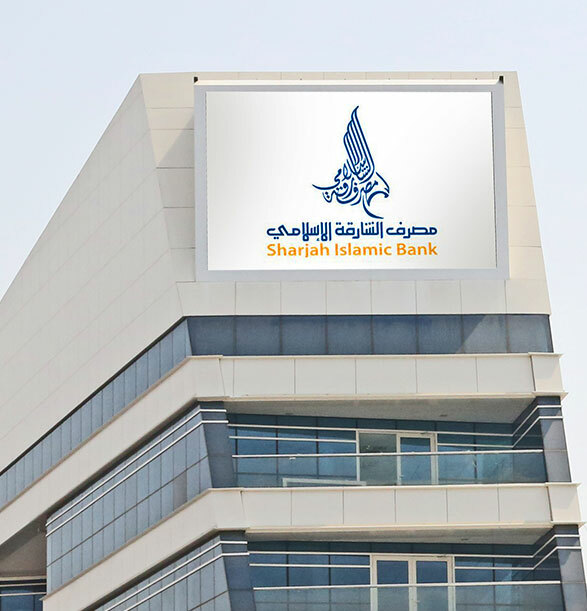 We offer vertical, horizontal, linear and curved LED tickers. To disseminate information in a crisp manner in a spectrum of colours, LED tickers are the best solution.